ACV/GARDS attended the Warragul Probus Club 27.9.2018 – There were over 100 Probus members who attended. 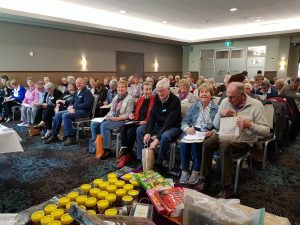 We think most had no idea what asbestos might be lurking in. There were many questions asked about the domestic scene and lots of information given out on the day. 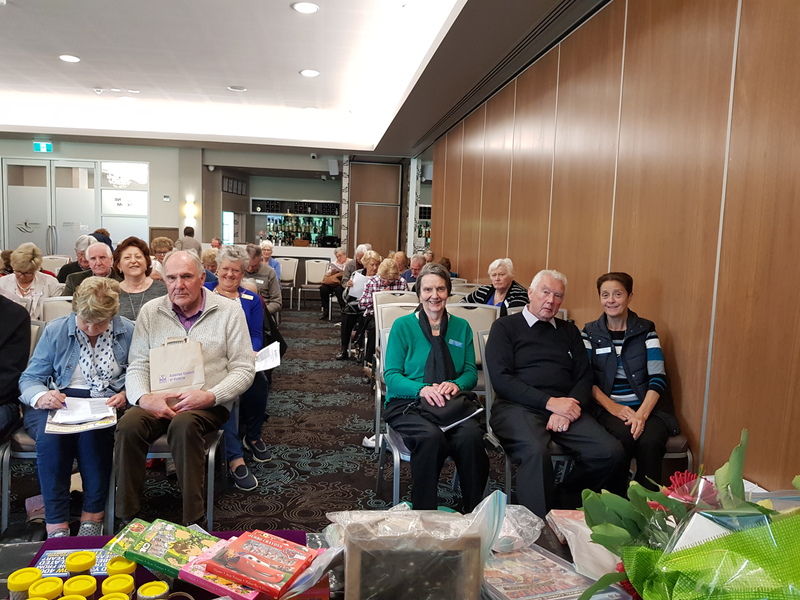 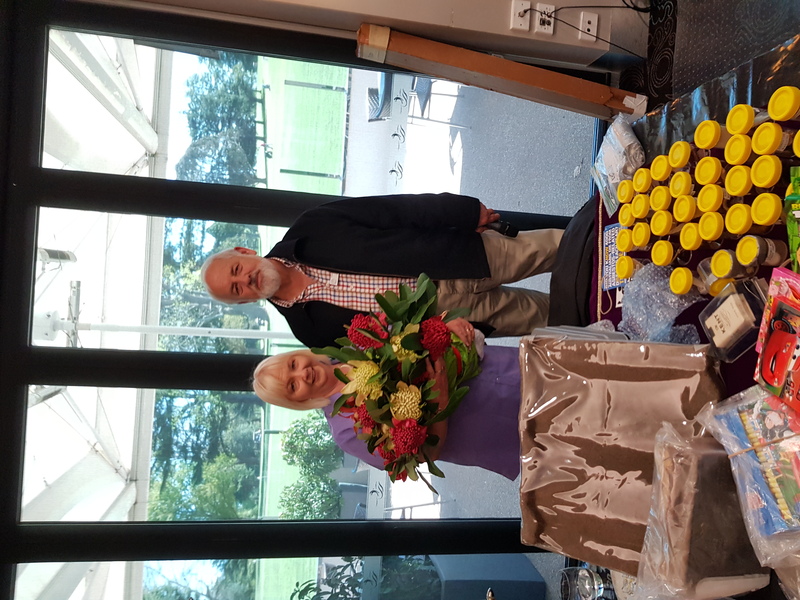 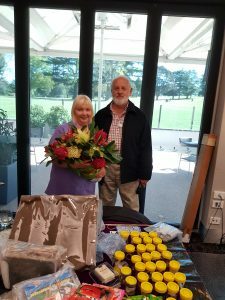 The Probus members are now more asbestos aware – thank you for making our org feel very welcome, we enjoyed meeting everyone – special thank you to Jenny & Sharyn for helping on the day it was fantastic to have you both there.